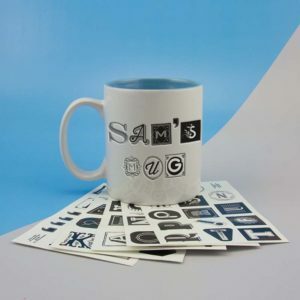 300ml mug with chalkboard surface. 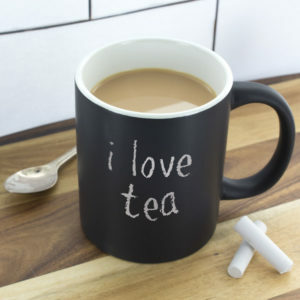 Includes chalk. 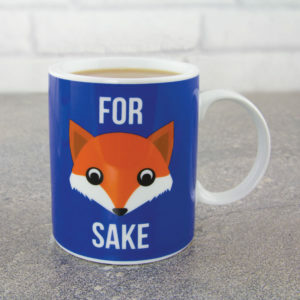 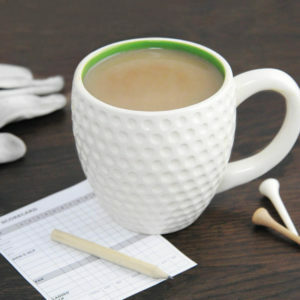 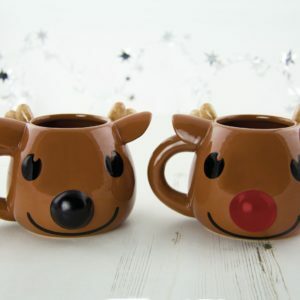 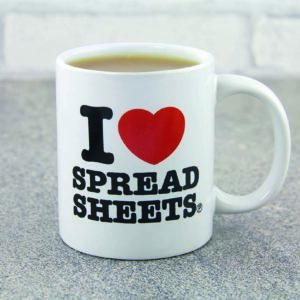 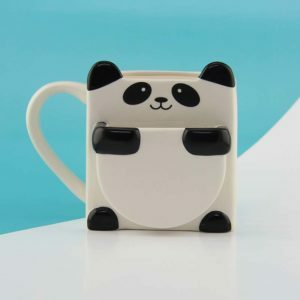 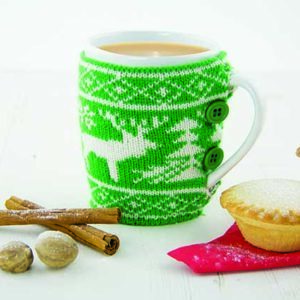 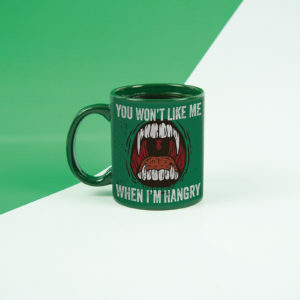 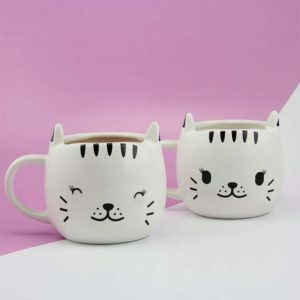 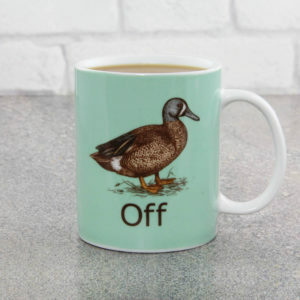 Whether for birthdays, Christmas, Father's Day or Mother's Day, the right mug is guaranteed to raise a smile, and as a practical, everyday gift, a favourite mug will be used again and again, all year round. 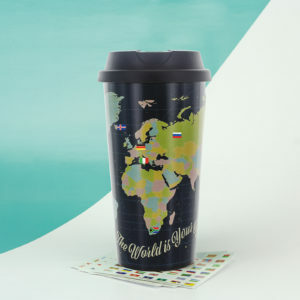 Enjoy a drink on the go with a true travel mug to please even the most intrepid globetrotter! 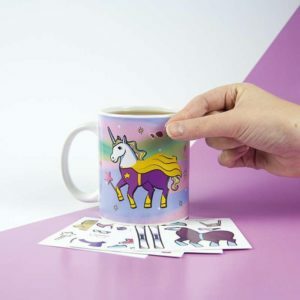 Enjoy a mug filled with magic and sparkle with this Unicorns Are Real Mug - the perfect tea break that'll whisk you away from boredom! 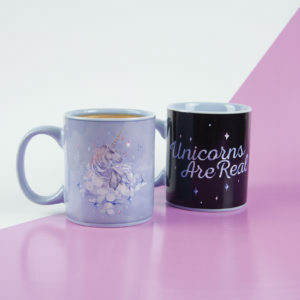 Add a healthy dose of magic to your tea breaks with a rather magnificent Unicorn Dress Up Mug.